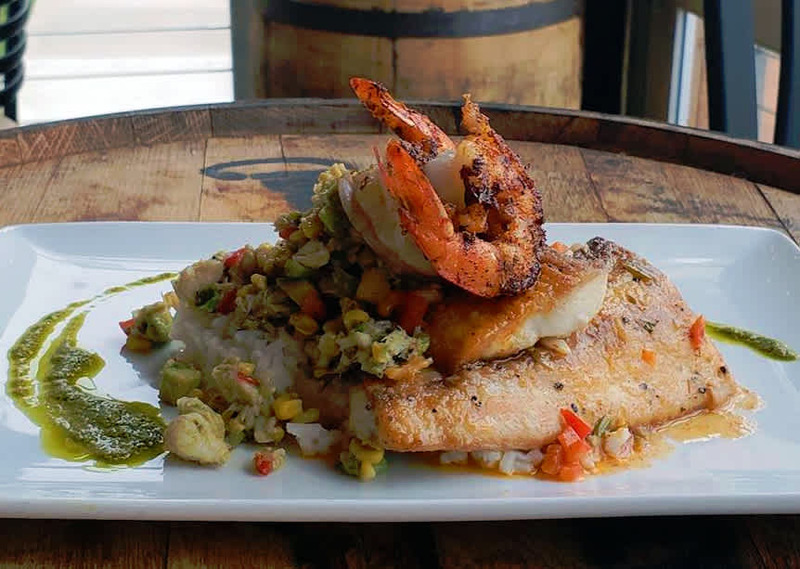 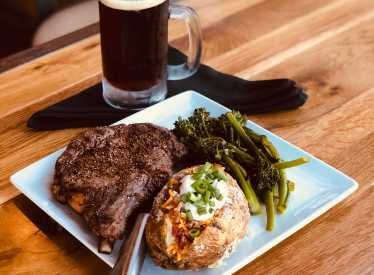 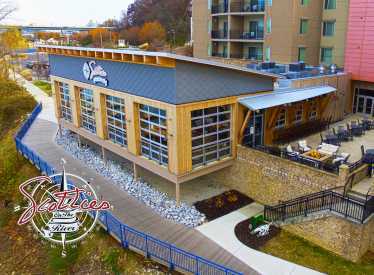 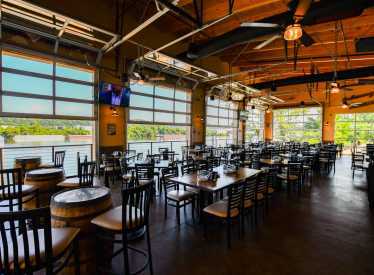 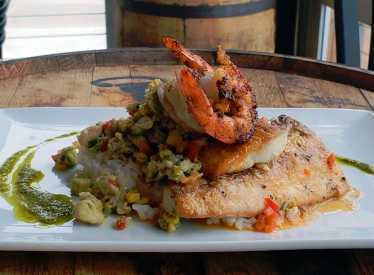 Opened June 1st, 2018, by Scottie Bowman, long time owner of The Big Chill and Grill, Scottie’s On The River, has fast became Chattanooga’s favorite spot for great seafood in a casual dining atmosphere. 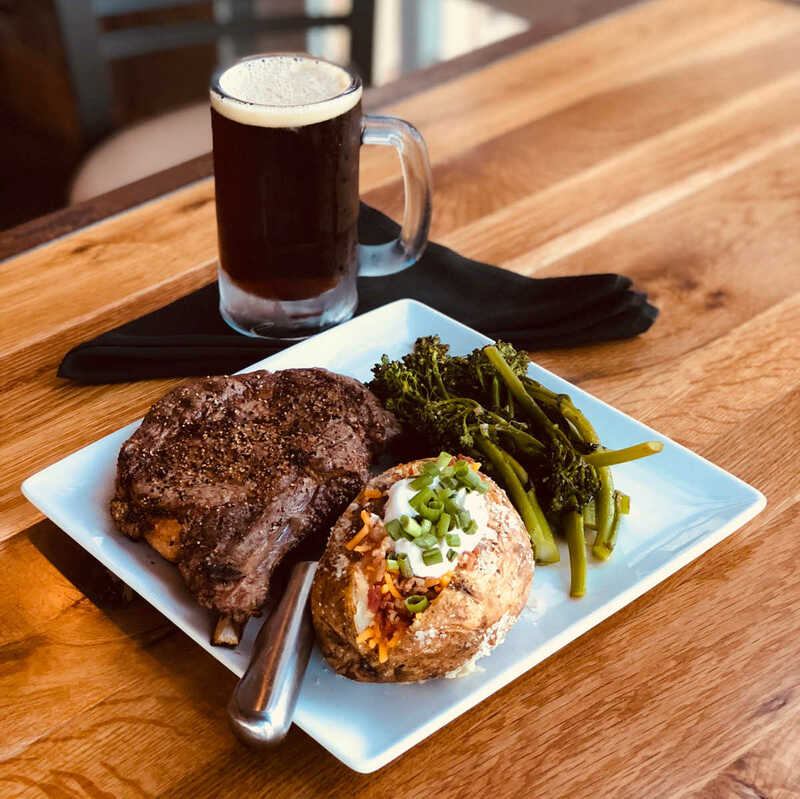 Just awarded “Best New Restaurant” for 2018 by the Chattanooga Times’ ‘Best Of The Best’ awards, Scottie’s offers a little something for everyone. 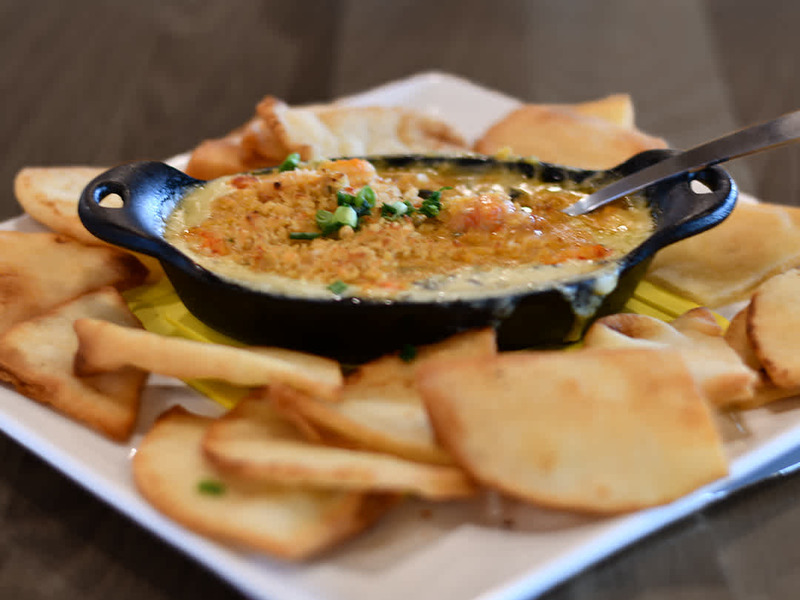 Appetizers, like a chef’s selection charcuterie, blue crab cake and fresh oysters. 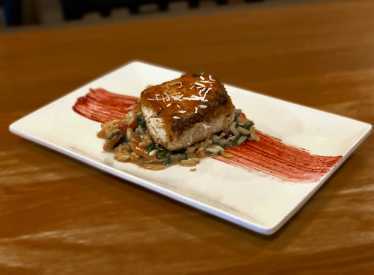 Main courses that include fried lobster tail, center cut filet Mignon, sandwiches and more. 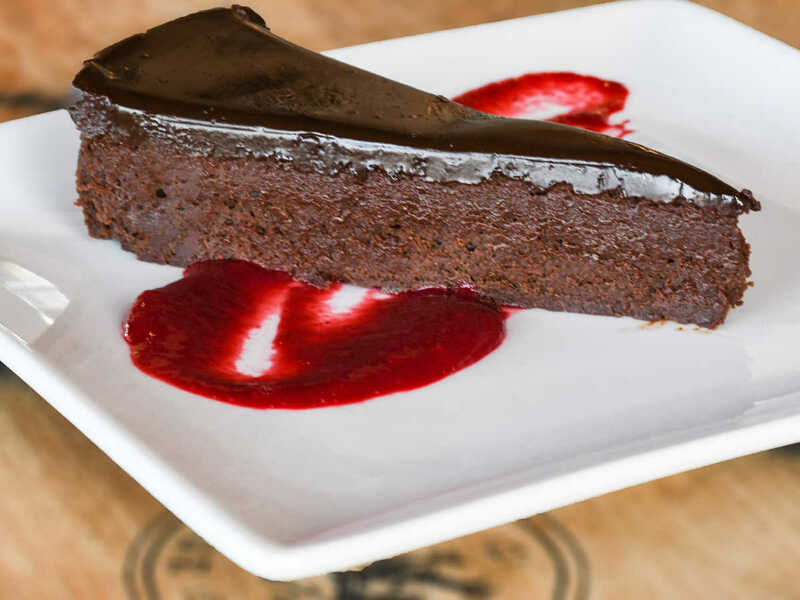 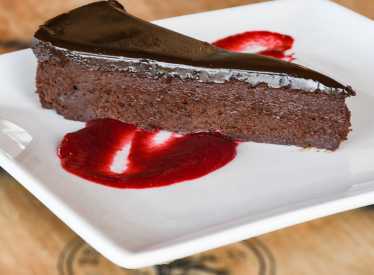 And don’t forget desserts like the chef’s choice cast iron cookie bake! 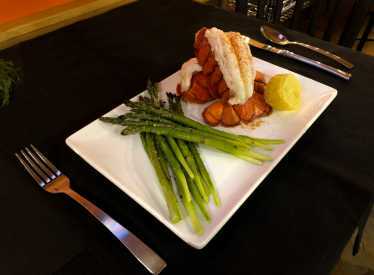 We also offer a gluten free menu as well. Situated with a gorgeous view of the Tennessee River, if you’re running, walking, biking, boating, kayaking or driving, we’re right around the corner. 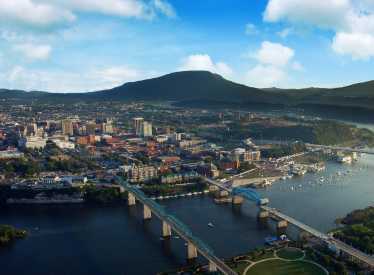 Whether you’re a Chattanooga native, or a visitor , stop by and enjoy a great dining experience!